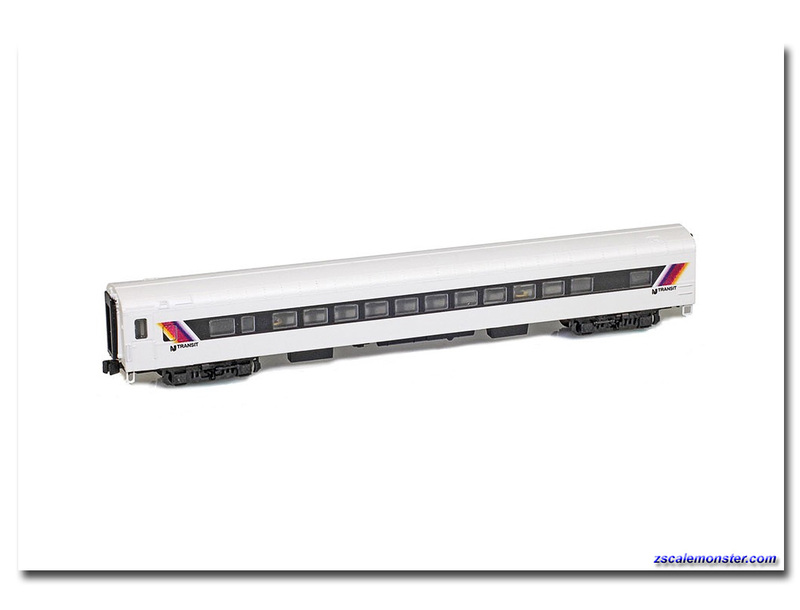 American Z line is excited to announce the third series of lightweight passenger cars. This release is for the iconic Amtak. These cars represent all new tooling. There are eight different body styles as part of the first release.